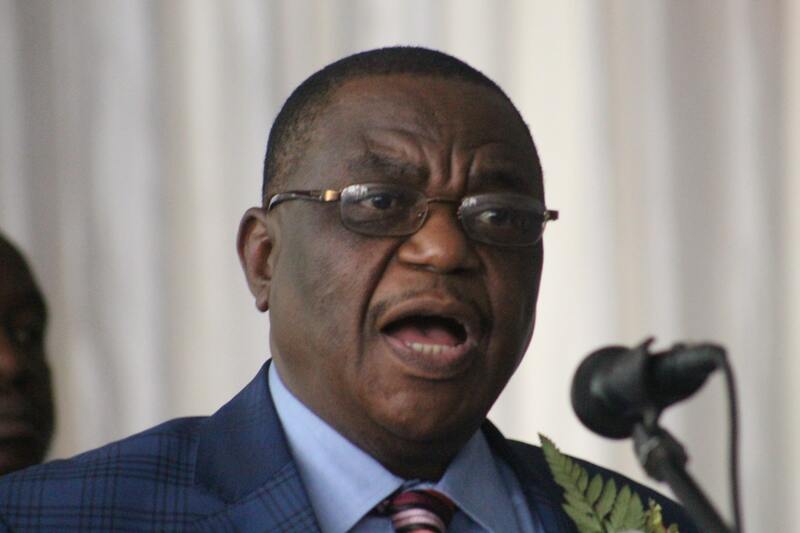 Zimbabwe can improve tourism arrivals if the government transform Air Zimbabwe into a competent entity that can compete with any other carrier, Vice President General Constantino Chiwenga has said. The Vice President was addressing the gathering at the official opening of the 11th Sanganai/Hlanganani- a world tourism expo at Zimbabwe International Trade Fair (ZITF) in Bulawayo recently. The VP challenged the Ministries of Transport and Infrastructural Development and Ministry of Tourism and Hospitality Industry to open the nation’s borders and skies to ensure smooth passage of tourists. He said with open skies compliment with open borders Zimbabwe’s tourism sector will be poised for growth and development for the benefit of the economy. Air Zimbabwe, which has been struggling due to financial difficulties since mid 2000, has about six carriers it operates which fly to five destinations.